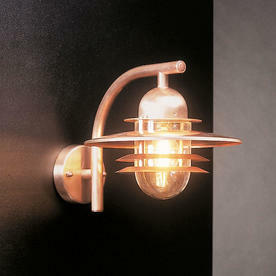 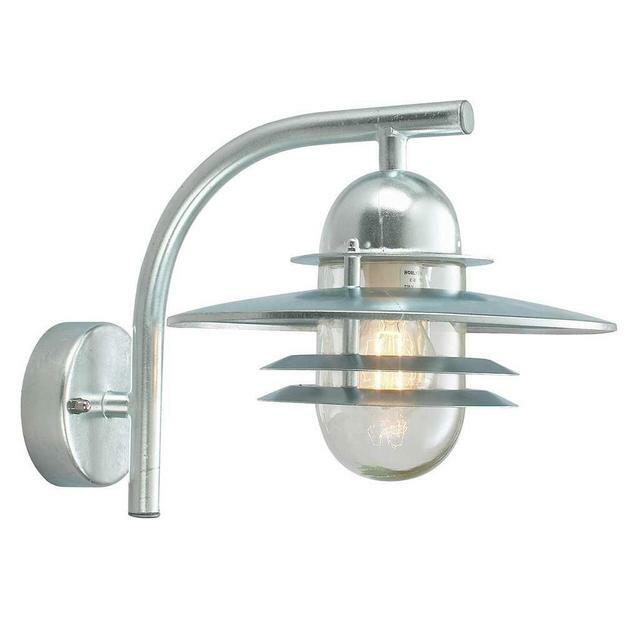 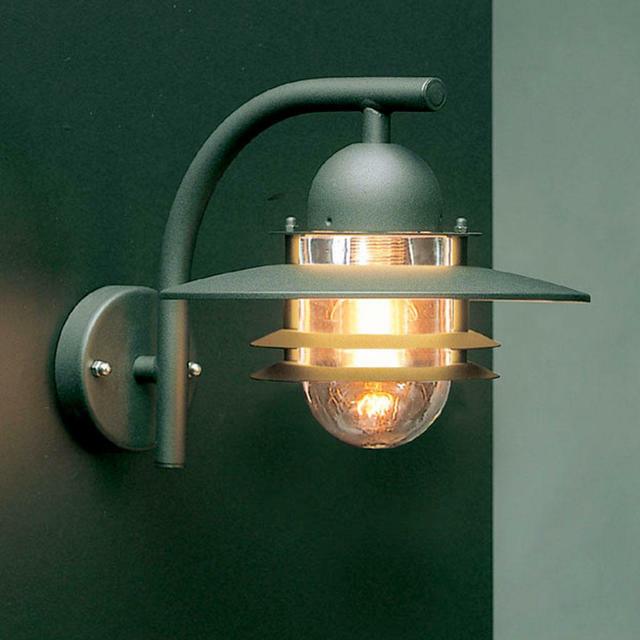 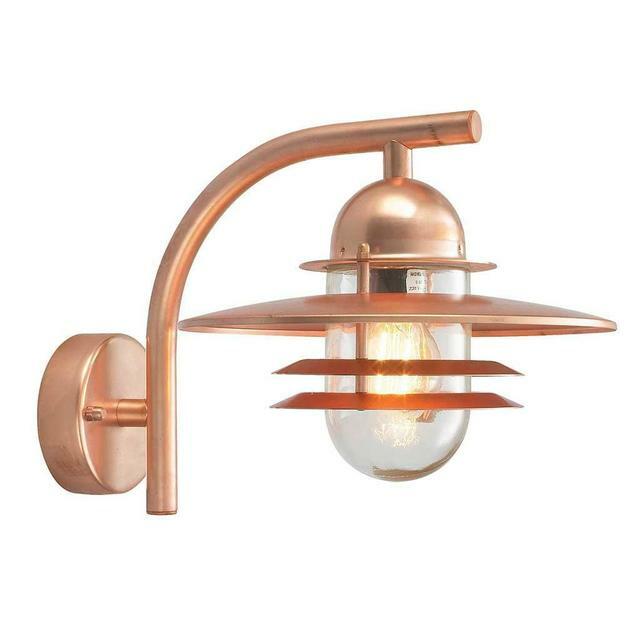 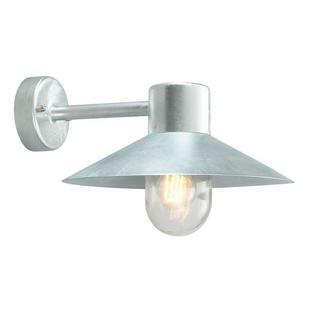 Quality, function and design are at the heart of these Norlys outdoor wall lights. 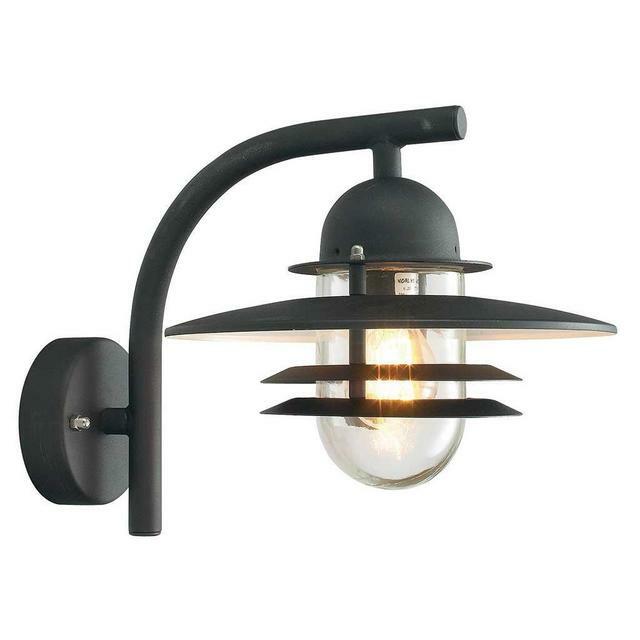 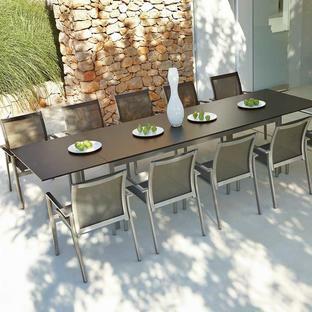 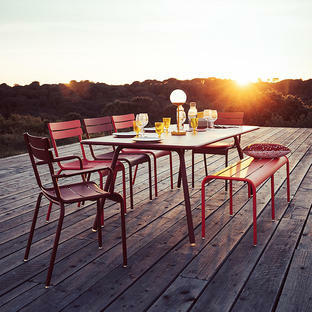 Choose from galvanised steel, aluminium with a black powder-coated finish or natural Copper finish. Please note the copper finish will age naturally over time to a verdigris patina. Supplied with a clear glass lens. There are also hanging lanterns and pillar lanterns in the Oslo collection.